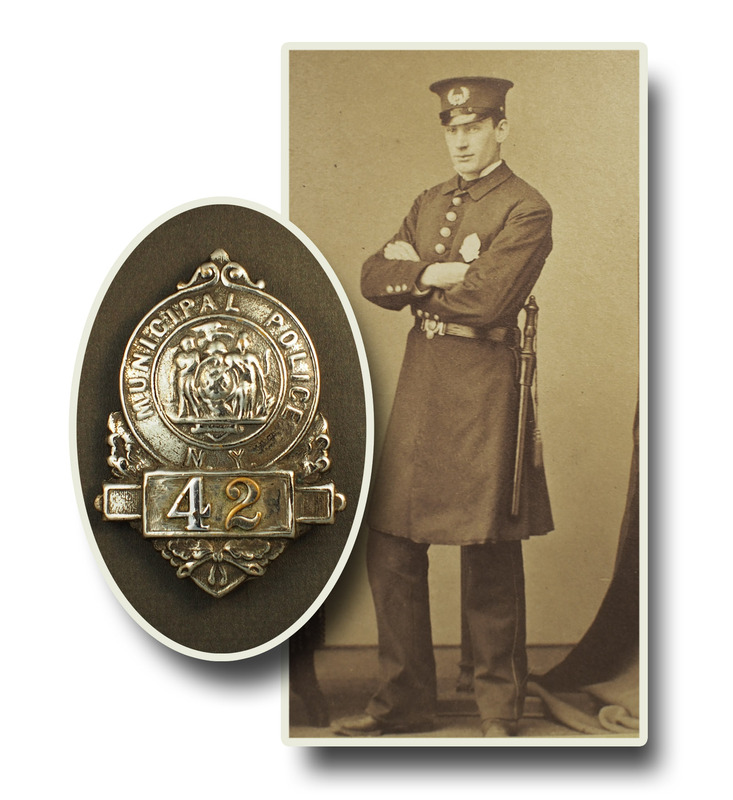 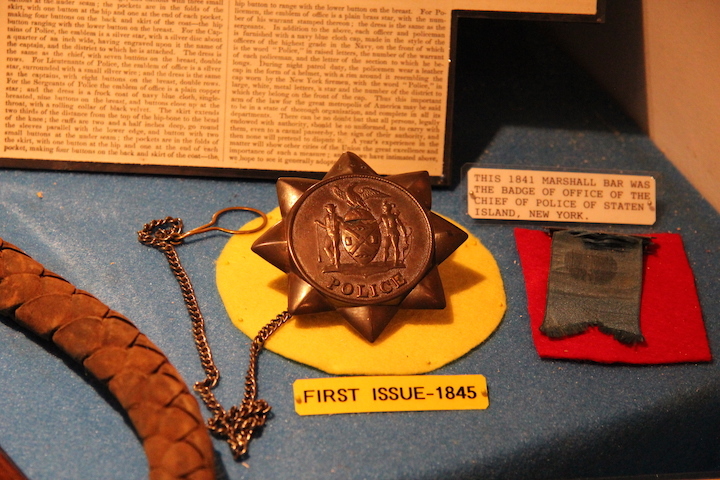 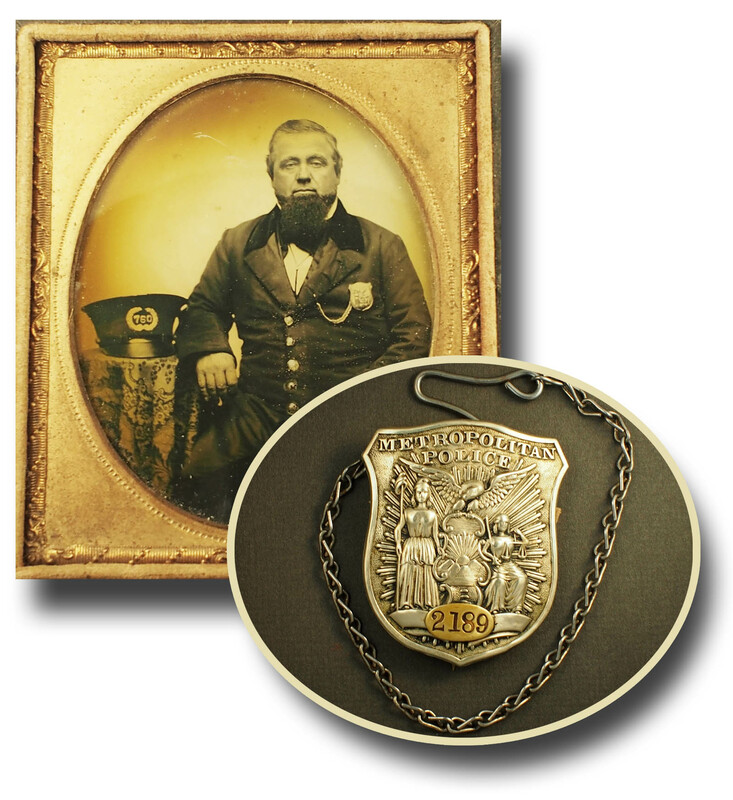 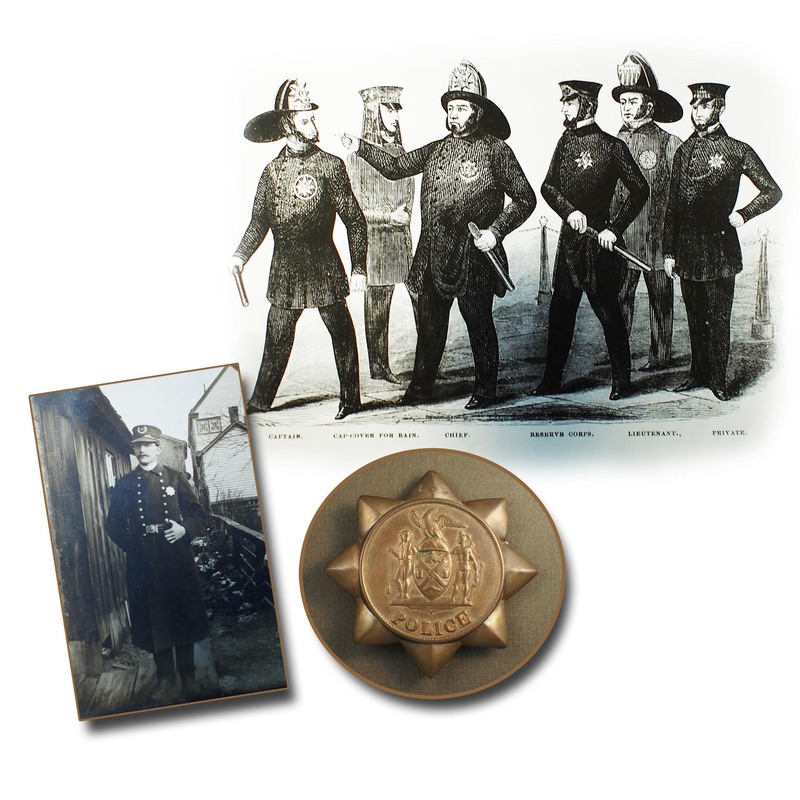 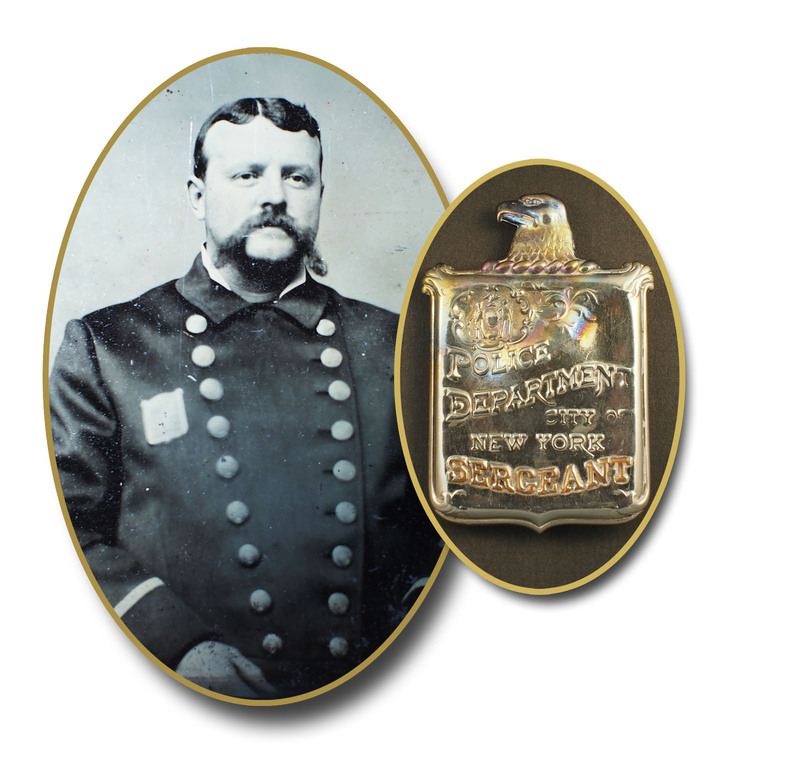 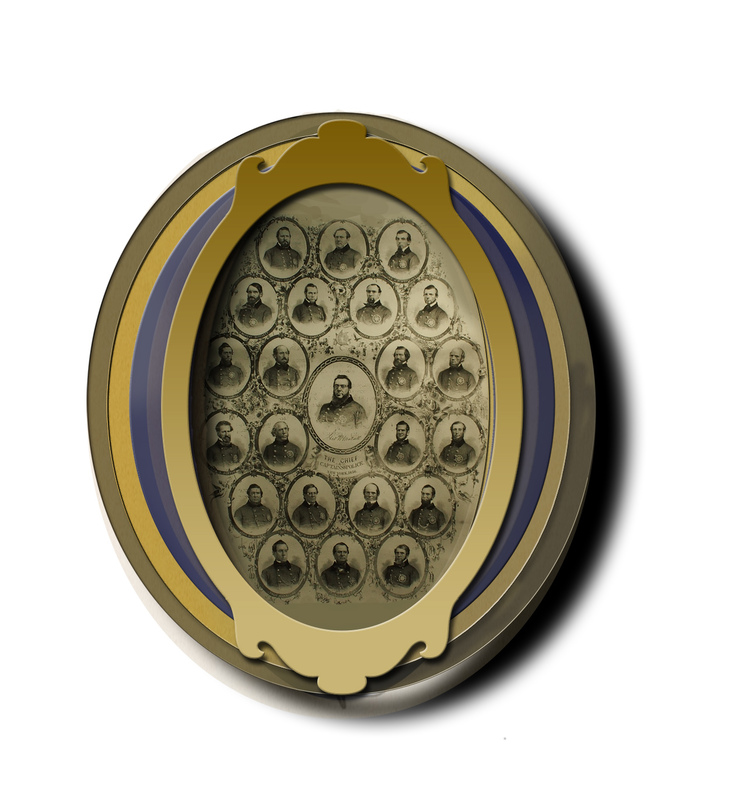 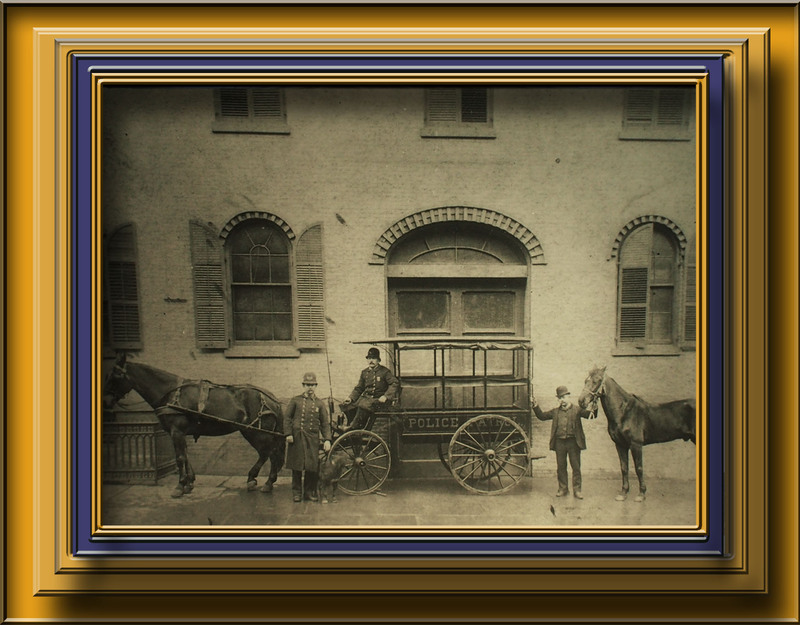 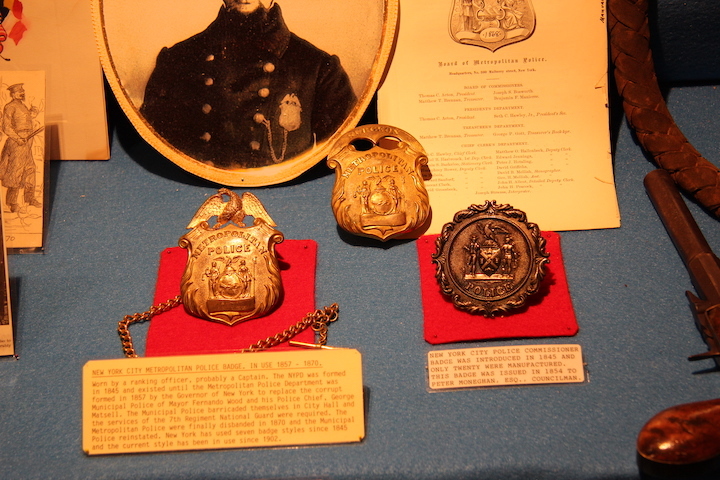 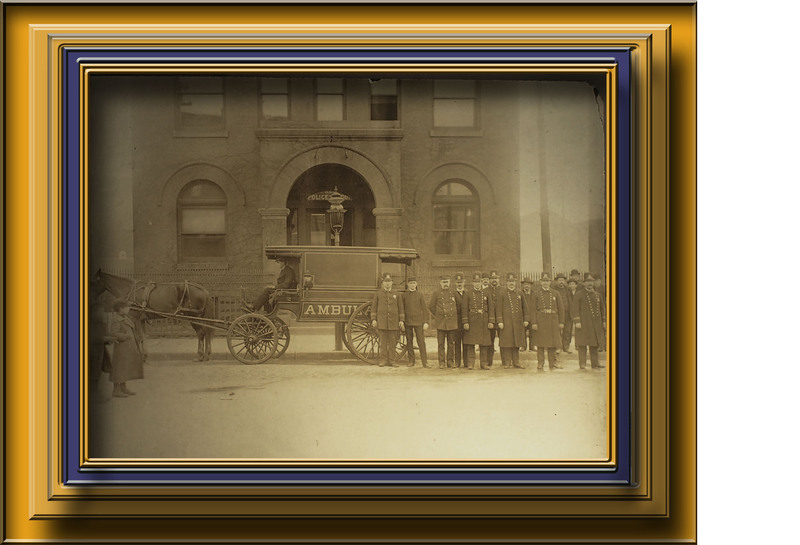 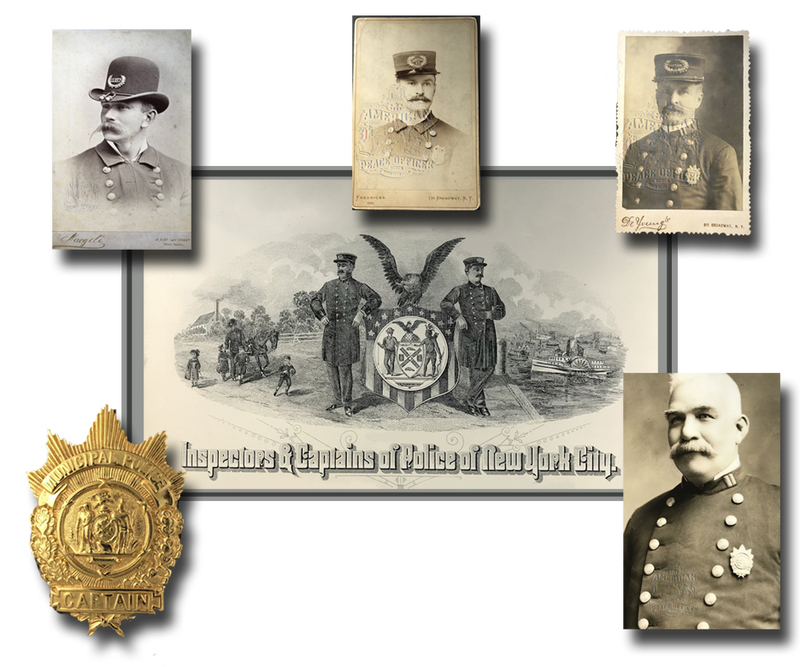 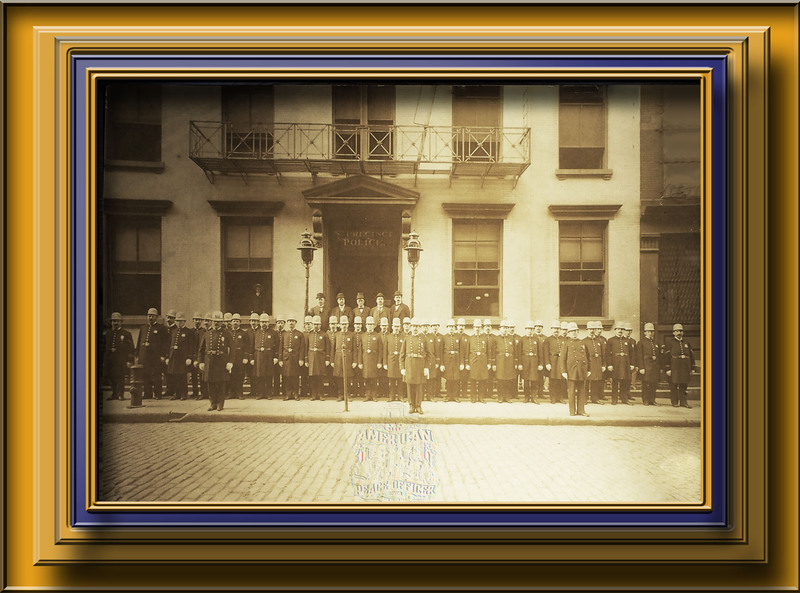 Captain William Hogan joined the New York Municipal Police Department on February 18, 1877. 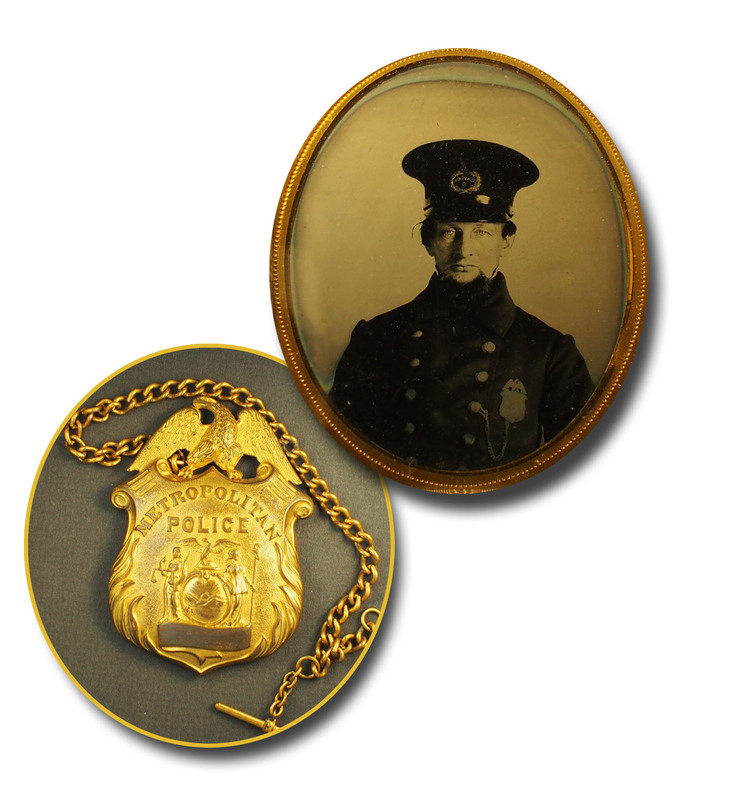 He progressed through the ranks of Patrolman, Roundsman, Sergeant, and Captain finally in 1897. 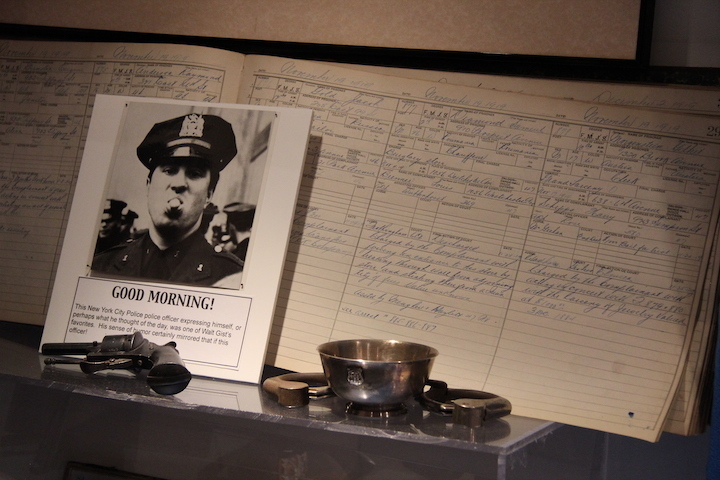 These photos provide a visual history of his career. 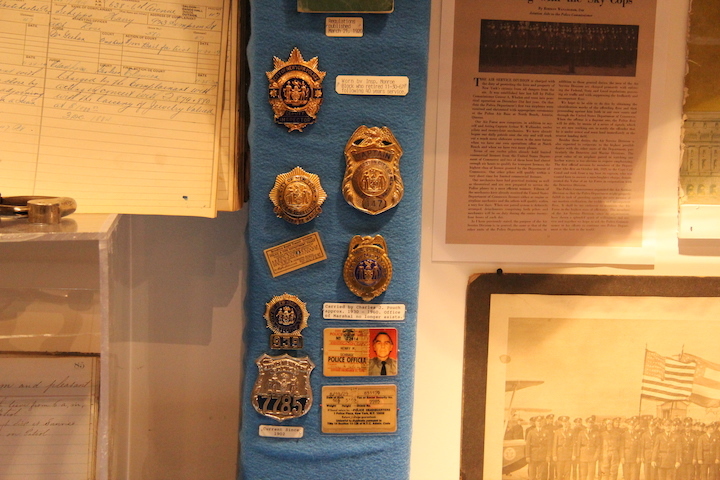 The beautiful badge was his Captain badge. 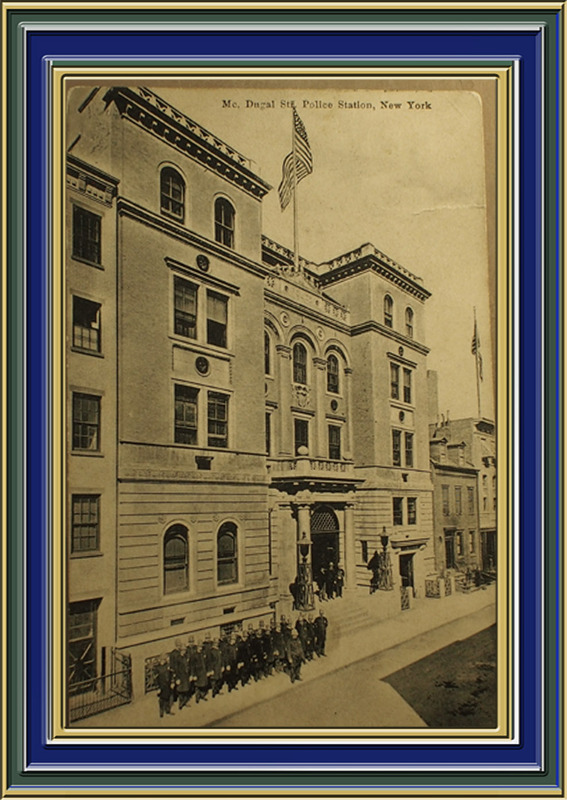 The 8th Precinct of NYPD was built in 1868 and was located at 19 Leonard St, which is now covered with condos. 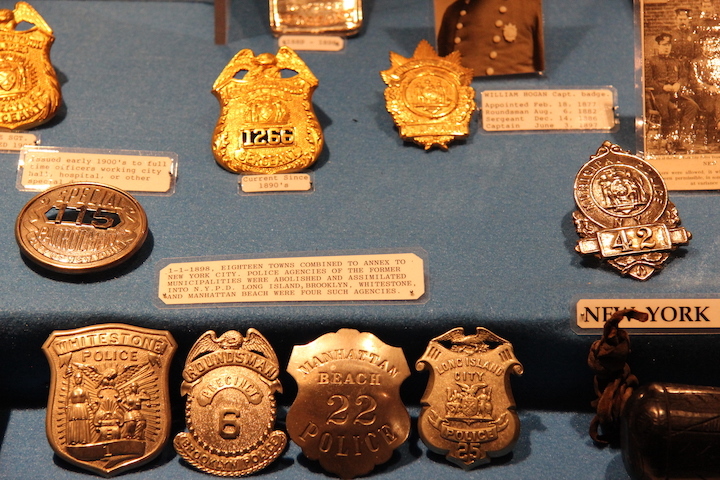 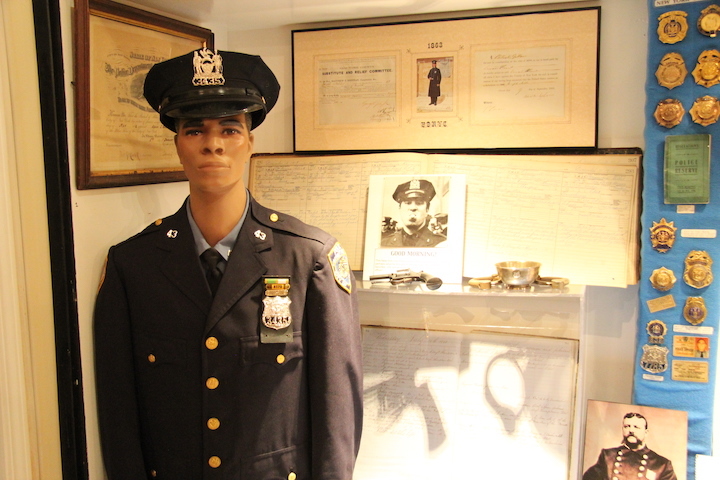 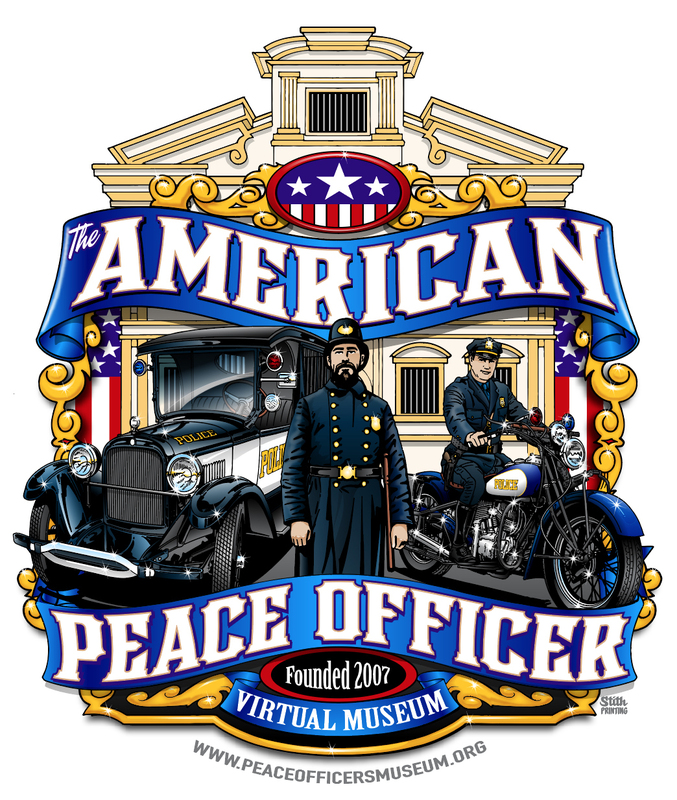 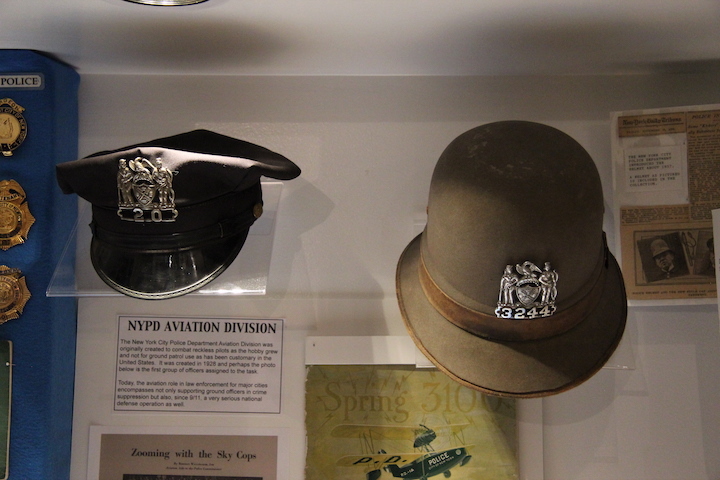 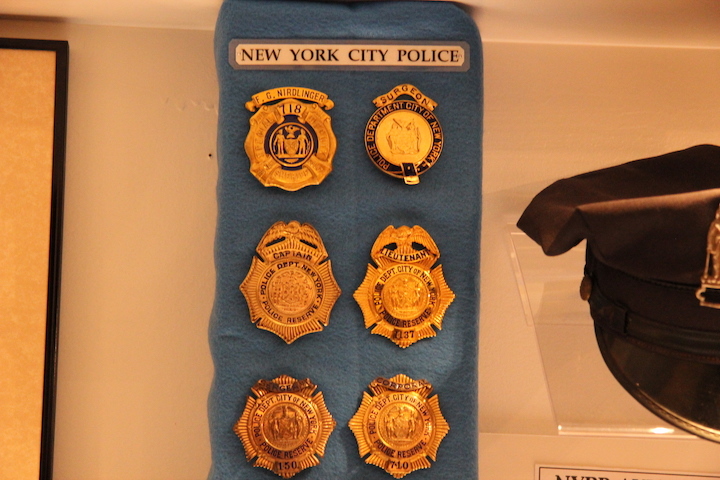 This page offers the viewer the opportunity to tour what was the Silver State National Peace Officers Museum as though they were standing inside for the first time. 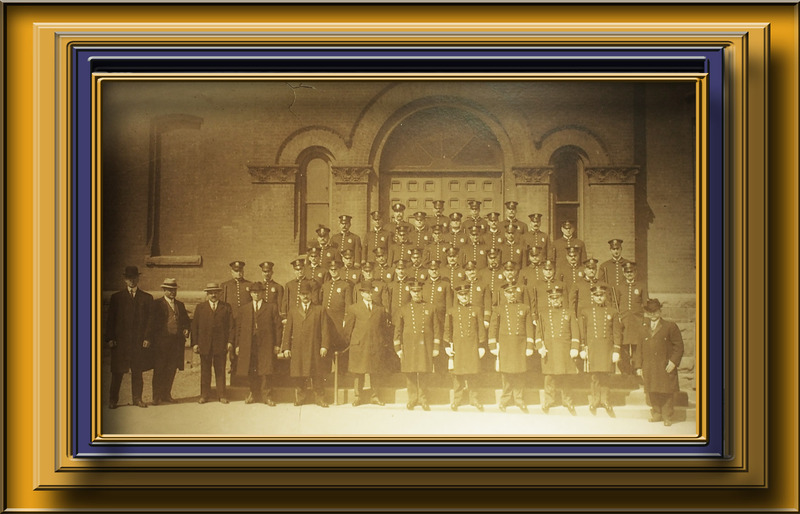 No, I cannot recreate that feeling, the aroma of the old stone floors and steel cell block but still, this tour provides for preserving as well as possible what was then, but never will be again.